So far, all of our sql table examples have used a single table. However, one of the most important features of relational databases is the ability to associate (relate) one table to another. The first thing we need to understand in order to create these associations of data is a foreign key constraint. In our table definition, we have a people table and we have an interests table. Using the foreign key constraint in the interest table we have associated the people_id column with the id column from the people table. In our sample data, the values in the people_id column reference the id from the people table. Take the row form the people table with the id of 3 as an example. We can see that id 3, Grace Hopper, is associated with 2 rows in the interests table because the people_id matches the id of 3. The two interests are software and debugging. In our foreign key example above, we actually setup a one-to-many (1:M) association. The way we structured the database implies that one person can have many interests, and that each interest belongs to exactly one person. 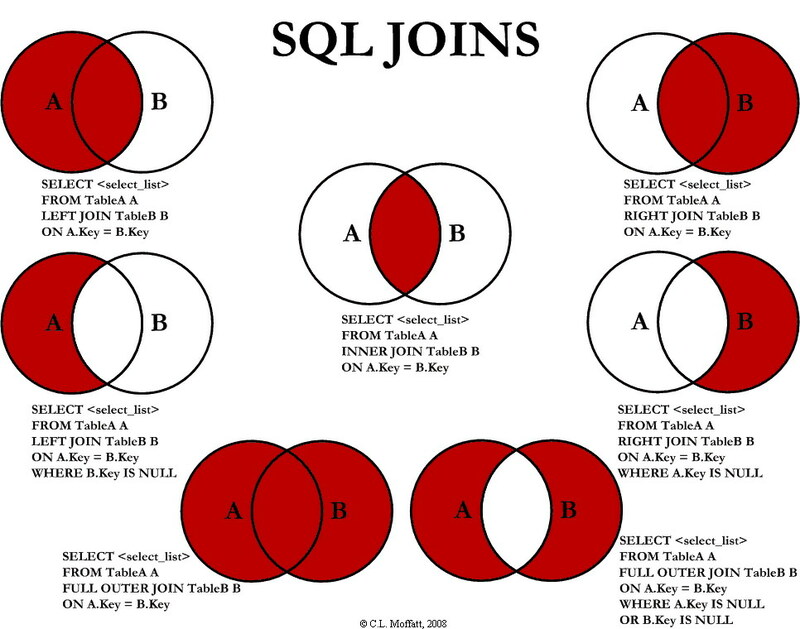 One-to-many associations are extremely common in database and they association usually implies that one row from a table owns or has rows from another table. In the table above, each user in the users table, can have many photos and one photo from the photos table belongs to exactly one user based on the value of user_id. In this example, a state has many cities and a city belongs to a state. So this is a one to many relationship as well. Often your database needs to model a more complex association in which an item from one table can associate to many rows in another table and vice versa. This is a many to many (M:N) relationship. A database with products and order. A single product can have many orders placed on it, and a single order can have many products in it. School courses and students. A student can be enrolled in many courses, and a course has many students. Recipes and ingredients. A recipe can have many ingredients, and ingredients can be used in many recipes. In the students and courses example, one student ID can be associated with one course ID by a single row in the enrollments table. If that student is in another course, there will be another row in the enrollments table that associates the same student ID to another course ID. So based on this data, Billy Jean King is taking P.E. and Biology, Dawn Riley is only taking P.E. and Grace Hopper is taking Computer Science, Biology, and Physics. The same foreign key constraints apply to the enrollments table. If a student_id does not exist in the students table, then the data will not be allowed to be inserted into the enrollments table. Likewise, if a course_id does not exist in the courses table, the data will not be allowed to be inserted into the enrollments table. A query with a join combines data from two different tables. Typically, the join combines data based on a matching row. Notice that we get two rows with the person Grace Hopper because in this data set, Grace Hopper has two matches in the interests table, therefore, the match is represented with two different rows in the resulting join. Let's start by creating a database and filling it with our sample data. Make sure to delete the database and recreate it if you have made it already. It is important that the ids from people start counting from 1. In this data set, Moxie Garcia does not have any interests. Also, none of the people are interested in snow boarding or ham radios. When we do an inner join, the results are only rows where a person matches an interest. But sometimes we may want to include people without interests, or only find people with no interests. We can solve this problem with left or right joins. The LEFT JOIN gets us all the rows from the left (the left in this case is the people table) that have a match in the interests table as well as all the people that do not have a match. We could get the same results by doing a right join. In this case, a right join gets all the matches from the right (the people table) plus all of the people without any interest matches. So with our FULL JOIN we are getting all matching combinations of people and interests, plus interests that do not have any matching people and people that do not have any matching interests.